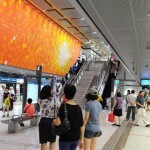 During peak hours, trains will run at 2.5 to 3 minute intervals, more frequent than the 3 to 4 minute intervals on the 6-station Downtown Line 1 (DTL1). During off-peak periods, train intervals will be no more than five minutes, lower than the current 5 to 6 minutes on the DTL1. 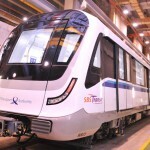 The Downtown Line is operated by SBS Transit and is fully automated (GoA4). 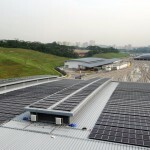 The 4.3-km and 6-station phase 1 has been operational since 22 December 2013. 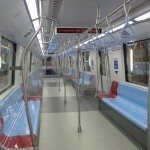 The line’s communication system includes the Siemens Sirius Communication Based Train Control (CBTC) solution for automatic train control, Westrace electronic interlocking and Systematics ATS. 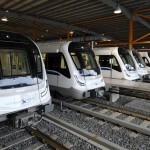 The fleet currently consists of 45 Bombardier Transportation’s Movia C951 three-car trainsets that run on 750V DC third rail power system, 37 of which were delivered for the second phase. 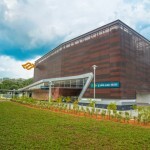 Complementary to the metro network, the Bukit Panjang Light Rapid Transit (BPLRT) feeder system connects residents from Singapore’s Choa Chu Kang and Bukit Panjang districts to the DTL2 at an interchange at Bukit Panjang station. In November, Bombardier completed a project to upgrade this feeder system. 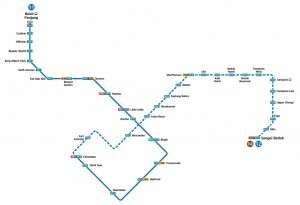 The third phase for Downtown Line (DTL3) will add a further 21 km and 16 stations. 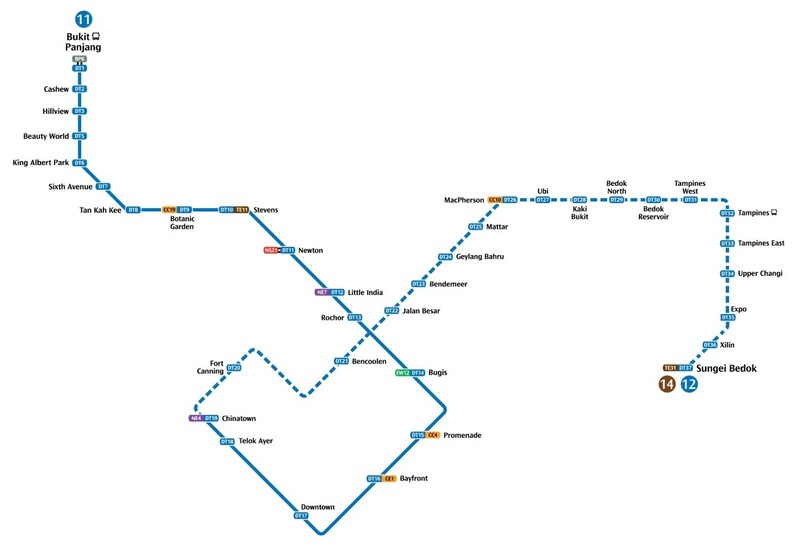 With all tunneling works completed in June 2015, upcoming works will focus on DTL3 stations, tunnel structures and supporting infrastructures. 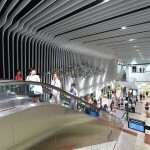 The DTL3 is to be completed in 2017. 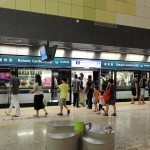 It will then be the longest driverless line in Singapore at 42 km and 34 stations.